The commercial plumbing service division of Mirando Plumbing LLC, offers a vast array of services for your business. 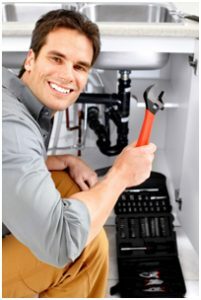 We install new kitchen and bathroom plumbing fixtures or repair damaged plumbing fixtures. We offer hot water heater installation, repairs and maintenance services and provide gas piping and hook up for commercial appliances throughout Hartford County, CT.